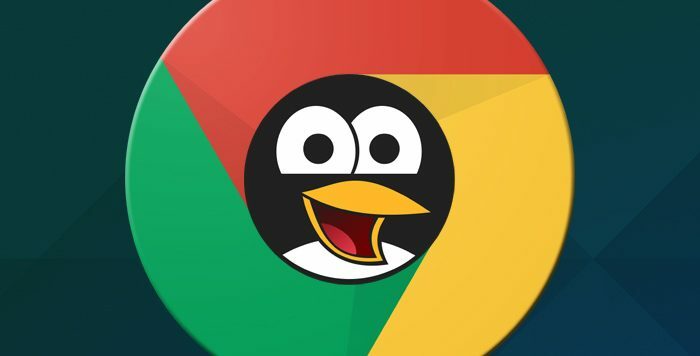 Being able to install Linux apps on Chrome OS opens up some fascinating new possibilities — particularly if you’re an advanced user. After all, while a Chromebook’s standard combo of web apps, Chrome apps, and Android apps is more than sufficient for most folks’ needs, some of us still require (or maybe just prefer) traditional local programs for certain specific purposes. The presence of Linux apps on Chrome OS means we can have our cake and eat it, too — by enjoying the speed, simplicity, and security of a Chromebook while also embracing the occasional heavy-duty desktop app.